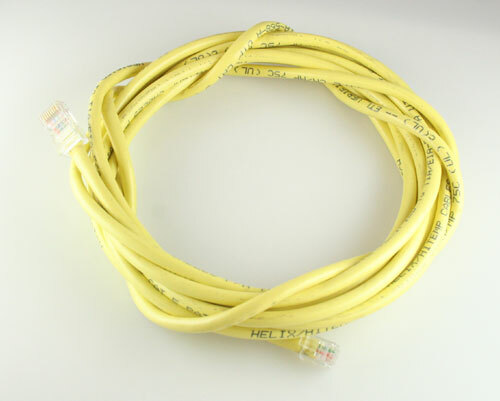 6 PIN RJ-11 TO 8 PIN RJ-45. 12 FT LONG. YELLOW COLOR.